Showing results by author "Darryl H. Tucker"
Relationships can be rather messy. What's a person to do if they end up in a relationship that they’d rather do without? Breaking up isn't the easiest thing to do in the world, and most of us are looking for a way to avoid all of the drama that comes along with it. However, there are so many different pitfalls and troubles when it comes to ending a relationship, how are you to know what are the best strategies? 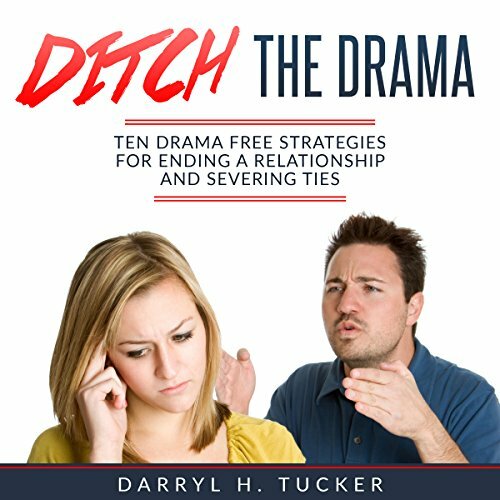 With Ditch the Drama, you will have a surefire guide to assist you in avoiding all of the classic mistakes.